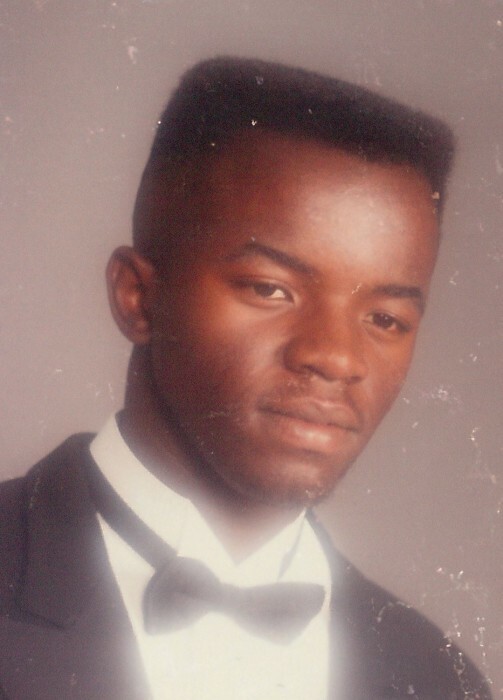 Carlo H. Harris, age 45, of Clarksville, passed away Sunday, April 7, 2019. Carlo was born November 11, 1973, in Washington, NC, to Charlie Howard Harris and Bettie Lou Dudley Harris. Mr. Harris was a nursing team leader with Sunrise Communities. He was a US Army veteran. Carlo loved model and classic cars. He was a loving son, father, brother, and friend. A Celebration of Life Service will be held Monday, April 15, at 12:00 PM, at the Chapel of Neal-Tarpley-Parchman Funeral Home, with Pastor Louie Montoya officiating. Burial will follow at Kentucky Veterans Cemetery West, in Hopkinsville. Visitation will be Monday, April 15, from 10:00 AM until the hour of service, at the funeral home. In addition to his parents, Carlo is survived by his son, Gary Allen Harris of Dallas, NC; brother, Steven Earl Harris of Clarksville, TN; two sisters, Valerie Denise Harris-Lawrence of Nashville, TN and Sandy Renea Harris of Clarksville, TN; and nephew, Steven Ryan Harris of Clarksville, TN. He was preceded in death by his paternal grandparents, Charlie A. and Alma Smith Harris; and maternal grandparents, Jessie and Bertha Cobb Dudley.